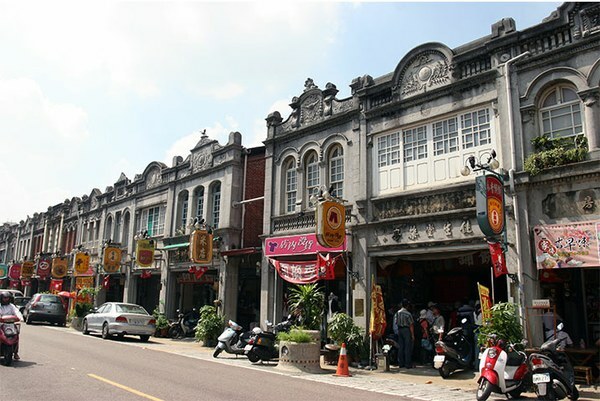 Sinhua Old Street built in the Japanese Colonial Period, is eighty years old. The buildings along the street adopt the Baroque, the representative architectural style of the Continent in the 18th century; Visitors can see the grand relives and ornaments on the buildings facades. Yang Kuei Literature Memorial Museum is on the Sinhua Old Street, and it's former was a Land Office. 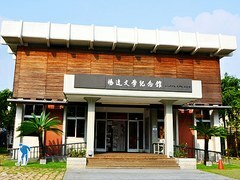 Opened in 2005, the Museum the third museum in Taiwan dedicated to a specific writer. The Museum houses the photos of Mr. Yang, Yang's manuscripts and works, and relevant researches and also gives a library and a reading room. 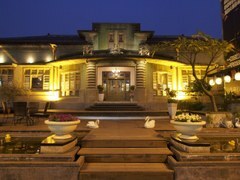 The former of the Sinhua St. Yichang was the Township Office established during the Japanese Colonial Period. The building's facades adopt pebbles and a type of brick named "Shi San Gou Mian." 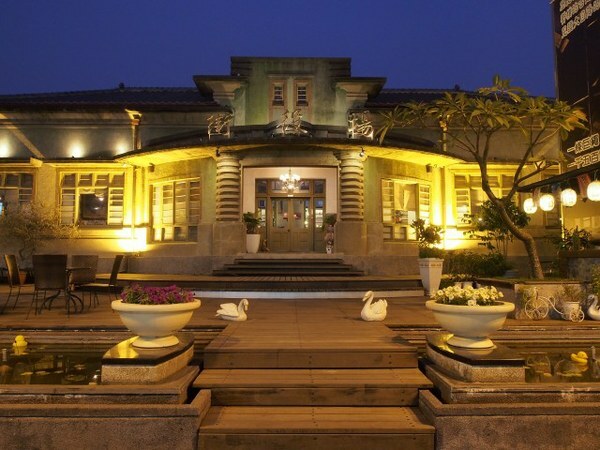 Imitating the style of the late Renaissance, the Sinhua St. Yichang is the last one left in the southern Taiwan. What has made the Sinhua St. Yichang unique lies in the deploying of arcade, which differentiates the Sinhua St. Yichang from other public buildings constructed during the Japanese Colonial Period. 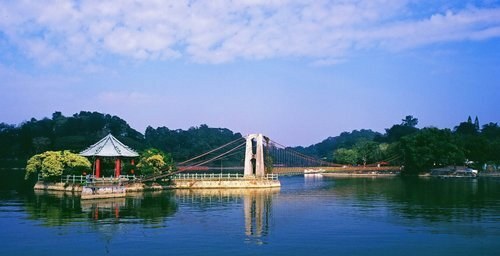 Hutoubi Reservoir, built in 1846, is the earliest reservoir in Taiwan. 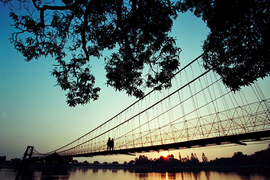 It reserved water for agricultural irrigation and was put on the list of the 12 Taiwan Scenic Spots in 1906. The scene "Hubi Fan Yue" won the Hutoubi Reservoir an appraisal in 1954. At here, visitors can see the first solar-powered boat in Taiwan. Many compare the beauty of Hutoubi Reservoir to that of the Sun Moon Lake. 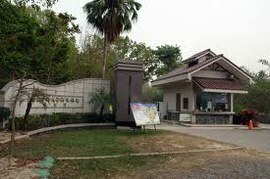 The former of the National Sinhua Forest was the Experimental Farm belonged to Chung Hsing University. It is the only one tropical forest farm in Taiwan. Mahogany in the Forest sheds leaves during April. It makes a beautiful scene in which leaves shower down as the wind blows. There are numerous hiking tracks suitable for family having picnic. Take Singnan Bus bound for Tseng Wen Reservoir, Southern Taiwan Science Industrial Park, Nansi and Yujing. Get off at Yujing. Take Singnan Bus bound for Tseng Wen Reservoir, Southern Taiwan Science Industrial Park, Nansi, Yujing and Nanhua. Get off at Zuozhen.